Best Destinations To Head To This Monsoon - Bold Outline : India's leading Online Lifestyle, Fashion & Travel Magazine. As the harbinger of monsoon travels you must be all set to rush into your cosy blankets with a cup of warm coffee and a good book. If you are a rain lover then you should not let the downpour hold you back from all the magnificent and mesmerising travel opportunities it lays out for you. This is the season when travel destinations are almost empty making the prices come down steeply thus making it the ideal escape. 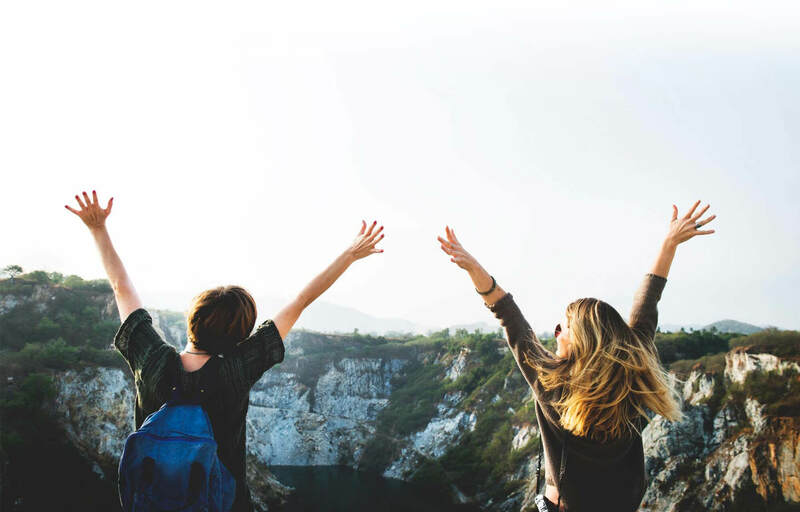 Before you set out in your treasure trove of experiences here is a list of places which are sure to reinvigorate your soul. 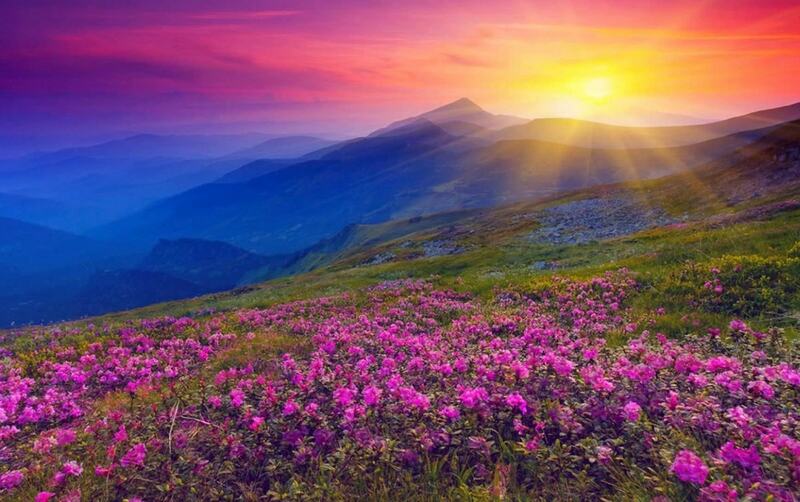 Located in western and eastern Himalayan ranges Valley of flowers is a World Heritage site. The peaceful Himalayan peaks and the 300 different varieties of flowers of the picturesque valley are tucked away in heaven. The rich fauna here includes many rare and endangered animals like the snow leopard, musk deer and the brown bear and many more. The best time to visit this paradise is during monsoon when the flowers and plants germinate and burst into blooms. 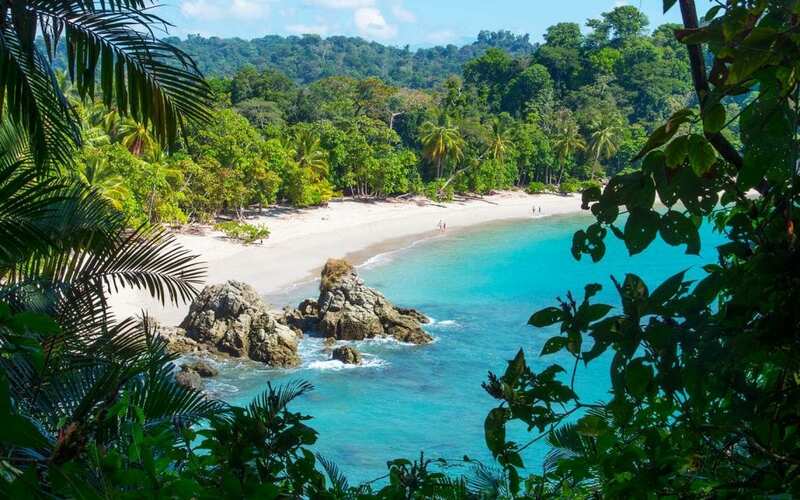 Costa Rica’s rainy season begins in the month of June where the jungle jerks back to life with the lush green jungles with a copious variety of flora and fauna and glorious waterfalls everywhere. Costa Rica has to offer many rainy season specific attractions definitely making it a great monsoon holiday destination. Some of these adventurous activities include Zip lining, scuba diving, surfing, river rafting are exhilarating. And while you are at the shoreline do not miss the myriad sea turtles. 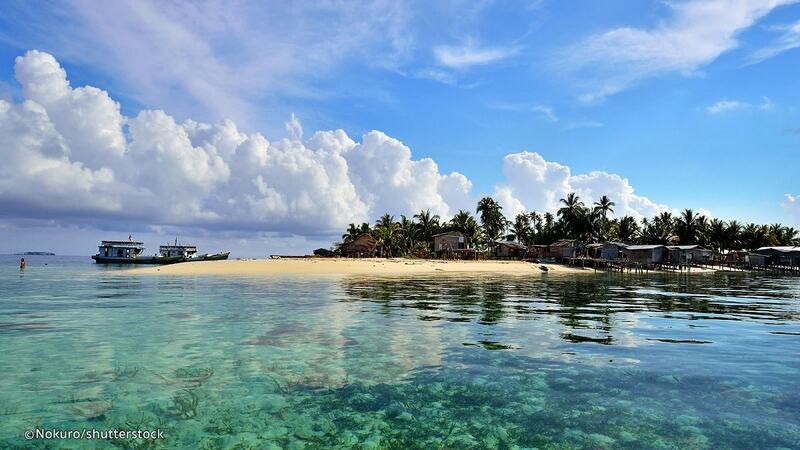 Borneo is the third largest island in Asia and is the best serene monsoon destinations. This hidden gem island is divided among the three nations of Malaysia, Brunei, and Indonesia which lies within the tropics. Monsoon usually begins in the month of December and has a lot to offer during this season. With thick forests around monsoon here bores many extraordinary fruits to eat. Some of the things you should not miss and are worth checking out are The Rainforest Music festival and Tambang boats. 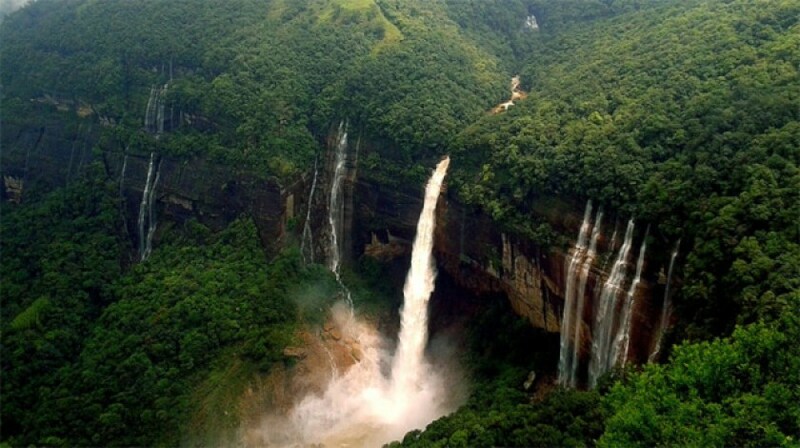 The wettest and rainiest city on earth is located in Meghalaya, India receiving an annual rainfall of 11,871 millimetres; it once received non-stop rainfall for two years. This off-beat monsoon experience with the clouds floating right into the houses, cascading rainfalls, lush green valleys, colourful orchids, roaring waterfalls, snow-capped mountain peaks, continuous downpour, incredible flora and fauna is fresh and verdant. With the clear and clean atmosphere, the climate leaves you with a sense of tranquillity. ‘Big Bog’ on the edge of Haleakala National Park on Maui Island is the biggest tourist areas in the Hawaiian Islands, It also boasts of incredible rainforest sceneries. 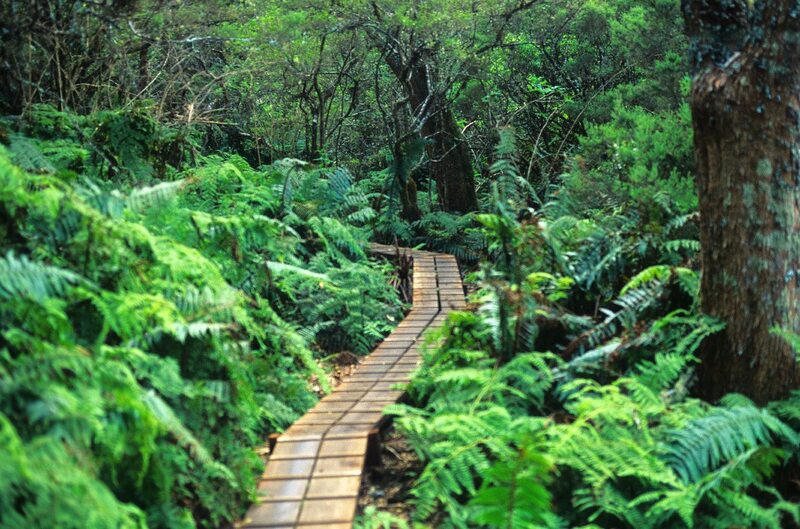 Maui offers diverse landscapes and idyllic nature view. 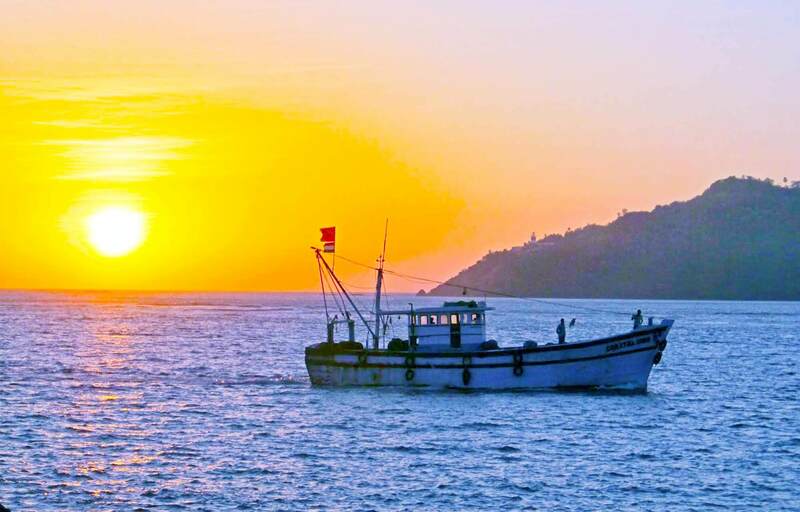 One can indulge in surfing, swimming, snorkelling, hiking and fishing. Maui has many islands and in monsoon, all of them create a visual treat. You can even go for inter-island cruises with greater varieties of boats to suit your interest. 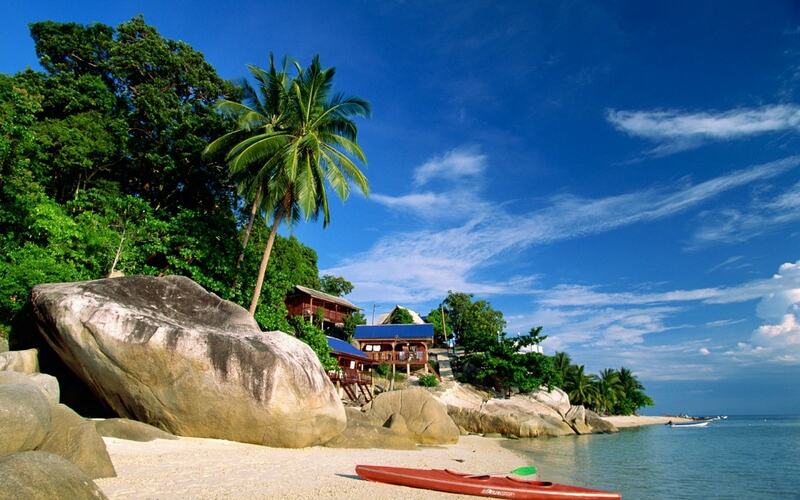 One of the best things about the tropical holiday destination Malaysia is that its beaches are open even during the monsoon and the Island offers a plethora of fun activities like swimming, diving, and snorkeling and you can go around trekking and camping too. The Gunung Gading National Park in Malaysia guards Rafflesia flowers- the world’s rarest floral beauty. Places like Penang and Langkawi are at their best in monsoon. The constant rain shower is what keeps the country spectacularly green. 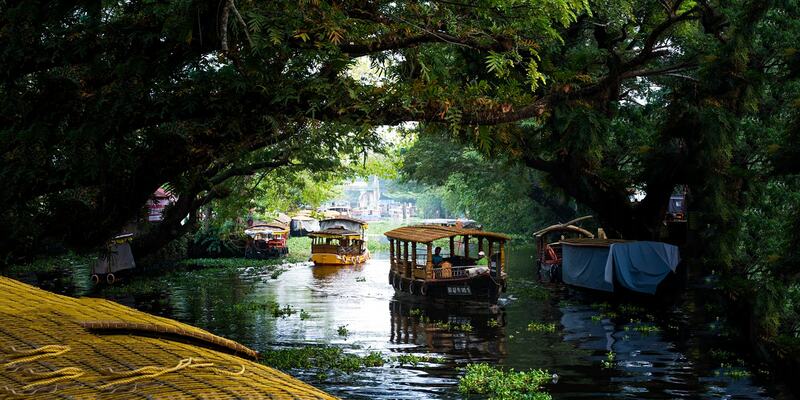 Situated in ‘Gods’ Own Country’ Kerala, Alleppey is blessed during rains and embraces divine glory. The rain enhances the experience of boating and backwaters. To explore this spectacular beauty you must set sail on a backwater cruise through its lakes, river and canals. The cool, moist, dust-free weather is considered to be the best for ayurvedic treatments exclusively in Kerala since the weather opens up the pores thus the skin becomes receptive to the treatment and rejuvenation. The healthy monsoon weather here allows the body to convalesce in bliss. Located on a plateau and surrounded by many breathtaking mountains Kodaikanal, one of the most visited hill stations in India, offers pleasant sight-seeing in monsoon. You will witness the clouds and sun playing hide and seek with the mountains surrounded by nature. 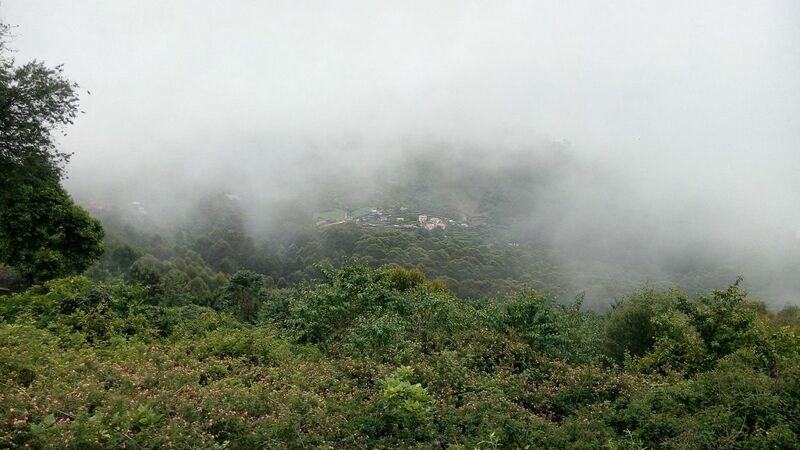 The otherwise hot climate is quite pleasant during the monsoons with the rain swept valleys and misty mountains. The majestic waterfalls, freshwater reservoirs amidst dense green forests and the star-shaped Kodai lake are the prime attractions here and are a complete retreat.